Arkansas TBF – Qualifier #3 is Saturday, April 15 on Lake Dardanelle! 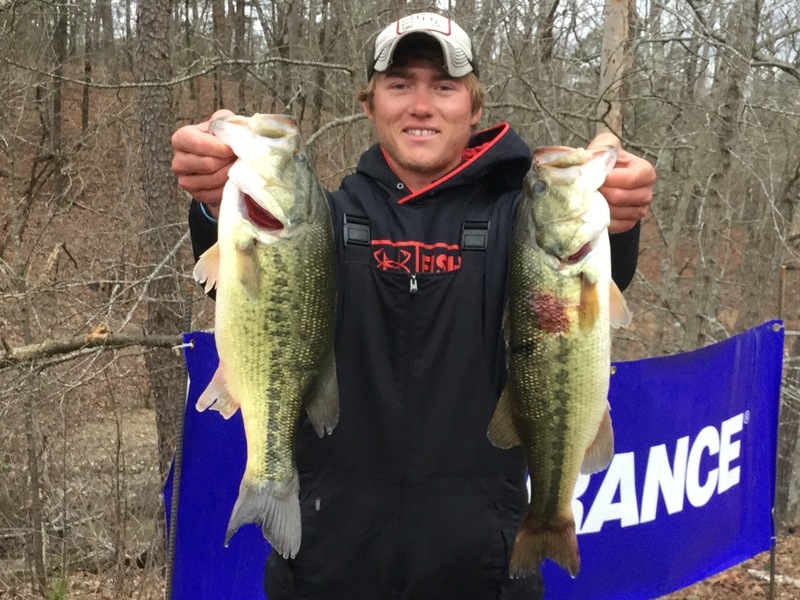 Fifty two anglers competed in the second 2017 Arkansas TBF State Qualifiers on Lake Ouachita on Saturday 3-11. 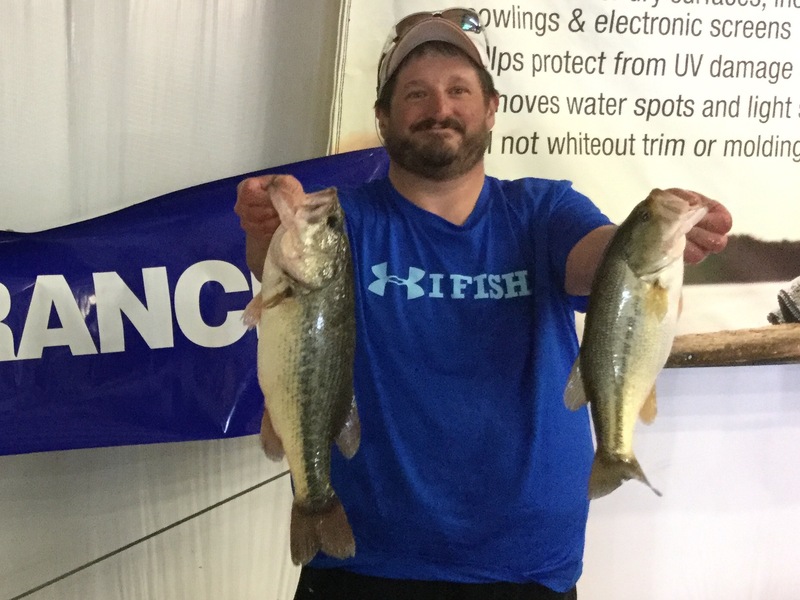 Anglers were competing for a position on the State team and an opportunity to compete at the TBF National Qualifier at Lake Dardanelle in September where two anglers will advance to the TBF National Championship and compete for BFL All American, Forest Wood Cup births, and the TBF Living the Dream package. If you plan to register at the ramp please be there early so the meeting will be brief. Mike will be there taking registrations starting at 5pm. Next qualifying tournament for 2017….